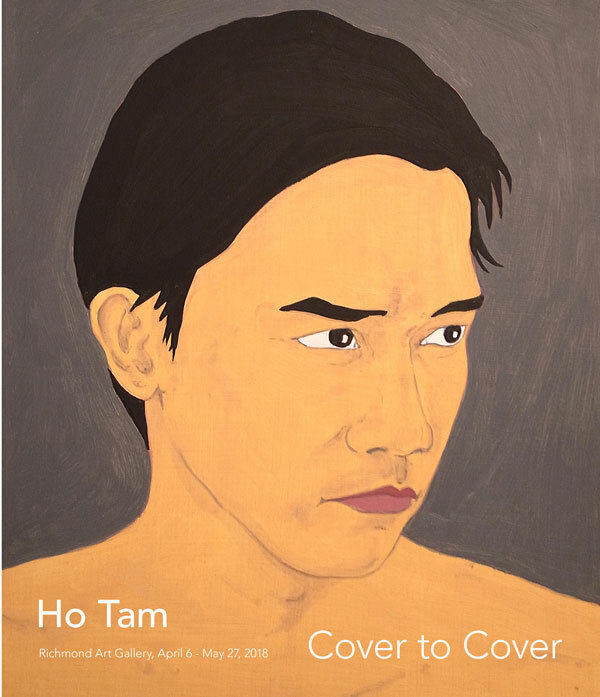 Acclaimed Canadian artist Ho Tam interrogates the mediated construction of public persona, revealing diverse facets of the self through a selection of photo, video, artist books and magazines spanning his career. The exhibition deconstructs his recent book works displaying selected pages and images on the gallery walls connecting with earlier works. Installed organically the work exists as a free flowing collage. The works blend together to create a larger installation engaging the breadth of Tam’s artistic production. Interrogating the context of #3 Road as a transit hub and main shopping thoroughfare, artists Marisa K. Holmes, Ho Tam, Karilynn Ming Ho and David Semeniuk are each producing site specific installations on display through April. At Lansdowne Station, Ho Tam presents Barbershops; a series of four photographs of barbershops in Manhattan’s Chinatown. Inside this city within a city, hundreds of hair salons serve Chinese residents and visitors. Tam’s photographs capture these shops as key sites for community building, exchange and identity construction. Installed on No. 3 Road in Richmond, the work connects to the thriving Chinese diaspora in the area and the rapidly evolving commercial architecture of the site. At the Canada line terminus, Waterfront Station in downtown Vancouver, RAG presents Ho Tam’s, Guys at the Fair. This playful series is a selection of seven portraits shot at the 2003 Canadian National Exhibition (CNE) in Toronto, where the artist approached men who had won stuffed animals from carnival game booths. Guys at the Fair interrogates the mediated construction of masculinity, revealing diverse facets of the self through endearing, humorous and at times awkward intimate portraits of men. Ho Tam was born in Hong Kong, educated in Canada and the U.S. and worked in advertising companies and community psychiatric facilities before turning to art. He practices in multiple disciplines including photography, video, painting and print media. His first video, The Yellow Pages, was commissioned by the public art group PUBLIC ACCESS for an installation/projection at the Union Station of Toronto in 1994/95. Since then Tam has produced over 15 experimental videos. He was included in the traveling exhibition Magnetic North: Canadian Experimental Video by Walker Art Center, Minnesota. His feature documentary film Books of James was awarded Outstanding Artistic Achievement (Outfest, LA) and Best Feature Documentary (Tel Aviv LGBT Film Festival). 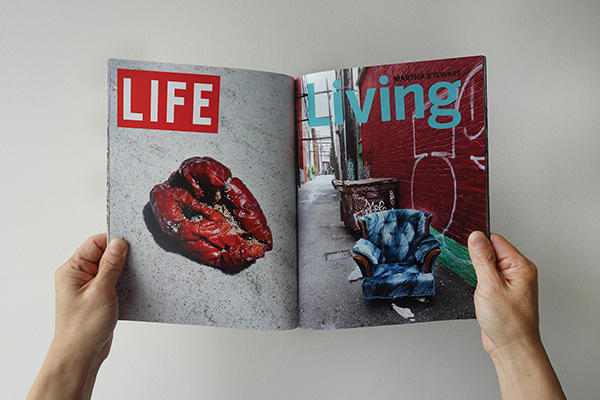 He also publishes several series of artist’s books and zines. Tam is an alumni of Whitney Museum Independent Studies Program, Bard College (MFA) and recipients of various fellowships and artist’s grants.